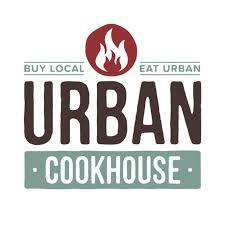 The newest Urban Cookhouse location is set to open August 19th in Shandon neighborhood. SEED Architecture completed the shell building for the Devine Street location and the renovation plans for the Irmo location which opened last year. Read more about the opening here and here.